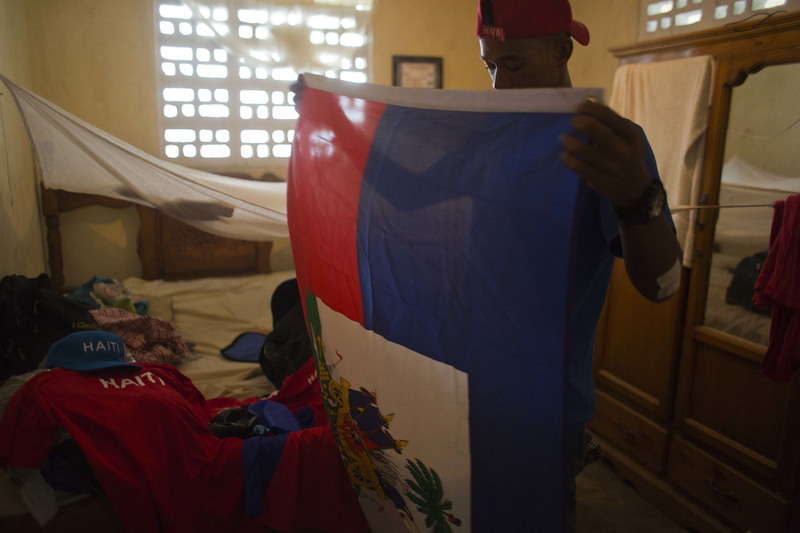 It’s been nearly 90 years since Haiti earned a medal at the Olympic Games. But Haitian Olympic swimmer Frantz Mike Itelord Dorsainvi is aiming to break that dry spell. 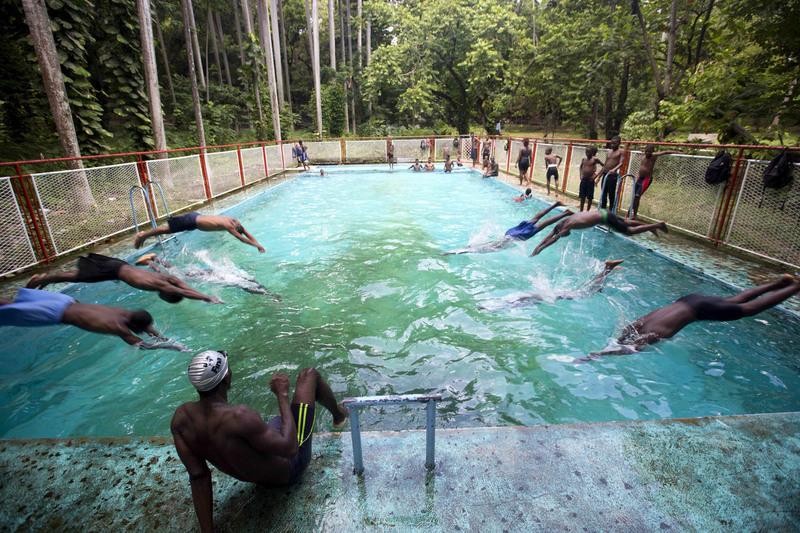 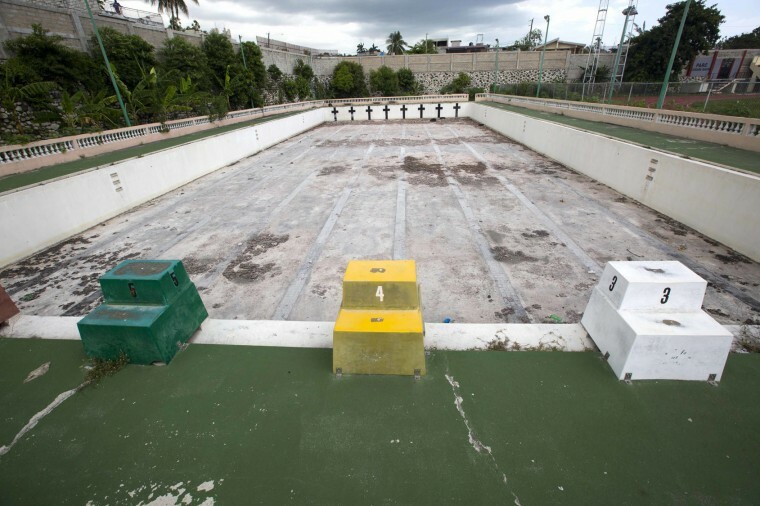 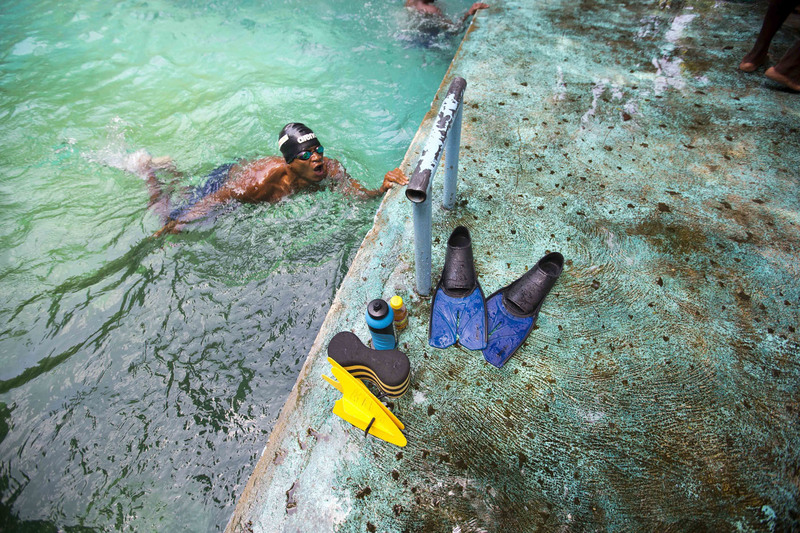 Swimming barely exists as a sport in Haiti, where there are few pools. Many Haitians, even some who fish for a living, never learn how to swim.